**Update 23 May 2017: After the publication of this statement, the Ministry of Interior has since confirmed five deaths (see here) and 286 arrested (see here) during today’s raid into Duraz. ADHRB will be working to verify the details and provide more information as it becomes available. **Update 24 May 2017: The Bahraini Ministry of Interior today announced the names of four of the five individuals killed yesterday in Duraz. They are as follows: Ahmed Jamil Ahmed Mohammed al-Asfoor, 34 yrs; Mohamed Ali Ebrahim Ahmed Kadhem Ahmed (aka: Mohamed al-Sary), 28 yrs; Mohamed Ahmed Hassan Mohammed Hamdan, 22 yrs; and Mohammed Kadhem Mohsen Ali Nasser (aka: Mohamed Khadim Muhsin Zain al-Deen), 44 yrs. The fifth individual is unknown. 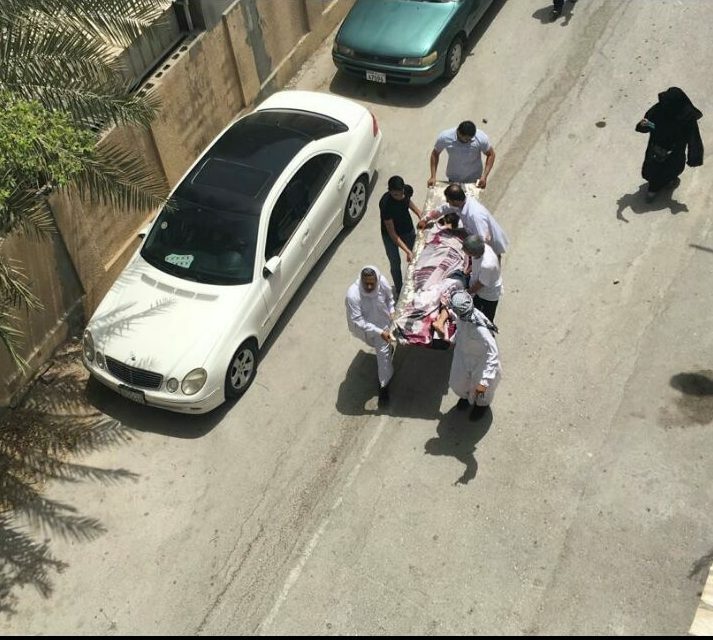 23 May 2017 – At least one protester was killed this morning as Bahraini police used tear gas and shotguns to repress a peaceful sit-in around the home of leading Shia cleric Sheikh Isa Qassim in Duraz. 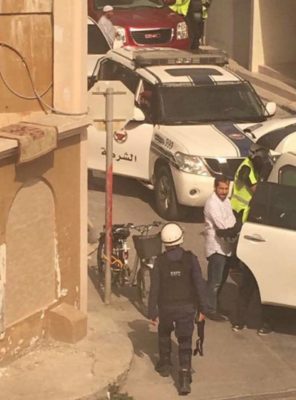 Bahraini authorities continue to surround the town following Sunday’s trial of Sheikh Qassim on unsubstantiated charges, denying dozens of wounded access to hospitals and medical care. 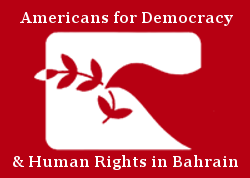 We, the undersigned, condemn in the strongest possible terms the government’s lethal raid on the peaceful demonstration in Duraz and call for the withdrawal of the excessive police presence. Security forces reportedly shot dead Mohamed Khadim Muhsin Zain Aldeen, a respected environmental activist who served as Deputy President of a local chapter of Friends of the Environment, during today’s raid. Video and photographic evidence seen by the undersigned show police conducting arrests and clearing the 11-month-long sit-in outside the home of Sheikh Isa Qassim, as well as other protesters suffering from shotgun wounds.